Microsoft co-founder and Trail Blazers owner Paul Allen has died of cancer. He was 65. 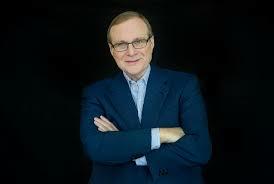 Microsoft Co-Founder Paul Allen died at 65 from complications of non-Hodgkin’s lymphoma. Allen was a philanthropist and also the owner of the NBA’s Portland Trail Blazers, the NFL’s Seattle Seahawks and had a stake in Seattle’s Sounders soccer team. Co-Founder of Microsoft, speaks during an event at the 92nd Street Y in New York, April 17, 2011. 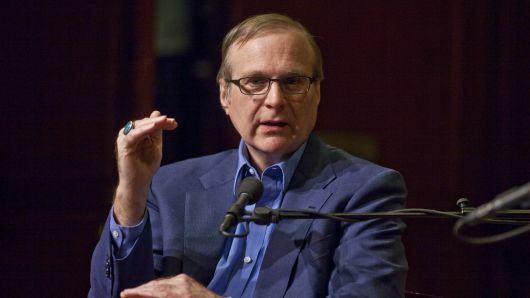 Paul Allen donates $100M to fight Ebola from CNBC.